Unknown Territory: Photographs by Ray K. Metzker. Exh. cat. Museum of Fine Arts. Houston, 1984, 49. 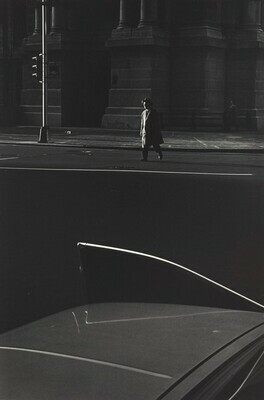 Ray K. Metzker: City Stills. Munich, 1999, pl. 1.